The purpose of Lenspiration is really simple! The purpose of Lenspiration is to help you take the next step in your photography by finding the answers to these three simple questions . . .
At what level are you right now? Where do you want to go? So, what steps will it take to get there? If you know the answers to these questions, than you can reach any goal in photography! 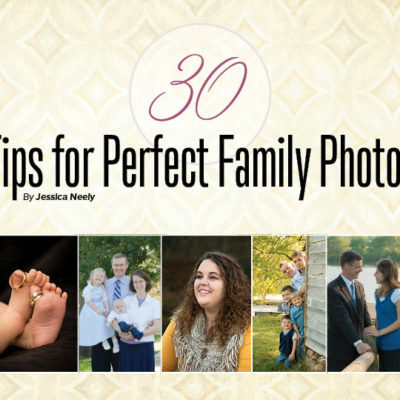 Perhaps not every photographer aspires to go professional, but would it be safe to say that every photographer wants to learn how to take better photos? . . . or at least learn the settings on their camera? What about learning how to be a confident wedding photographer? or hone the art of landscape photography? or start earning money with your photography skills? You name it, it can happen, one step at a time! The most direct route to learning how to take the next step for you specifically is by joining the Lenspiration Community PRO Membership. Hands down. 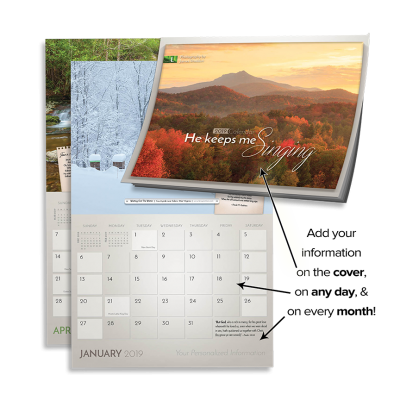 This monthly membership enables you to bring your questions and your pictures on the table for professional-level discussion and critique through online forums, webinars, livecasts and access to Lenspirations video library. Figure out what the next step is for you . . . right now. Interviews with pro photographers, tailored training videos, etc. On training material, workshops etc. If you’re a beginner, you know you can at least start by learning the basics. 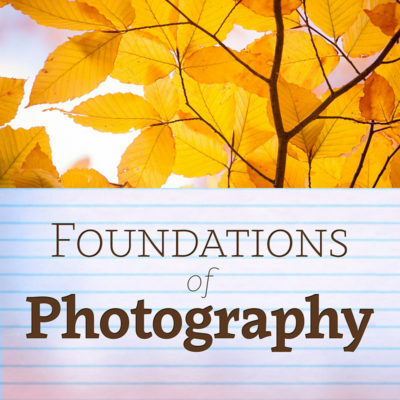 An excellent companion to the FREE Membership and an natural lead-in to the PRO Membership is Lenspiration’s Foundations of Photography Course. It will teach you how to buy a camera, how to use the camera controls, how to begin composing pictures, and how to implement practical ways to organize, edit and share your pictures. Start with the Foundations Course! If you’re a beyond-beginner, perhaps learning hands-on at a photography workshop is what you need for taking the next step forward. Learn photography in the classroom of creation at a CAPTURE workshop, master the skills of photojournalism at an ACTION workshop, or shoot to serve on a Photography Missions Trip with Lenspiration. Start with a hands-on Workskhop! 5th Idea: Start . . . for the Fun of It! If you can, why not? Join PRO, soak in the training, and explore the perks! Perks like the Scouting Guide. Glean from the field notes of other photographers on great shooting locations all across North America. It’s a great place for storing your own valuable field notes as well.